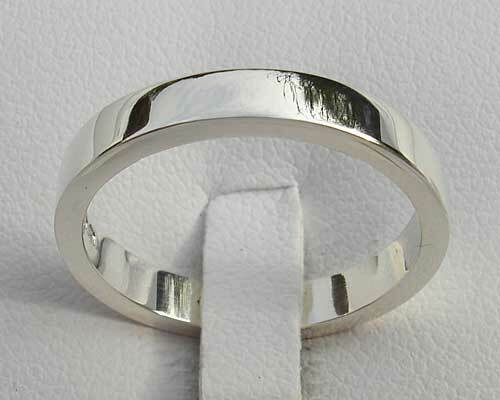 Flat Profile Plain Silver Wedding Ring : LOVE2HAVE in the UK! 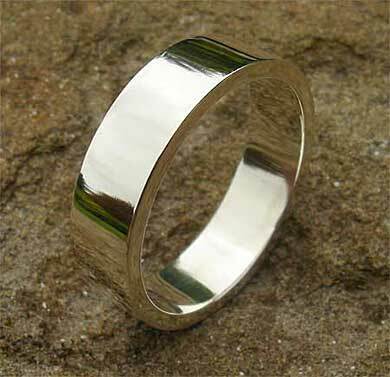 We don't think that any jewellery site would be complete without featuring at least one plain silver wedding ring and here is ours. 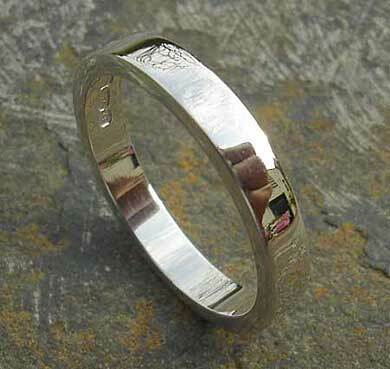 It goes without saying that this ring is made here in the UK to the highest quality. We use 925 solid sterling silver for all our jewellery we feature, and this is no exception. It is a flat profile design and comes in a choice of two widths, 3mm or 6mm with a wall thickness of 1.5mm.